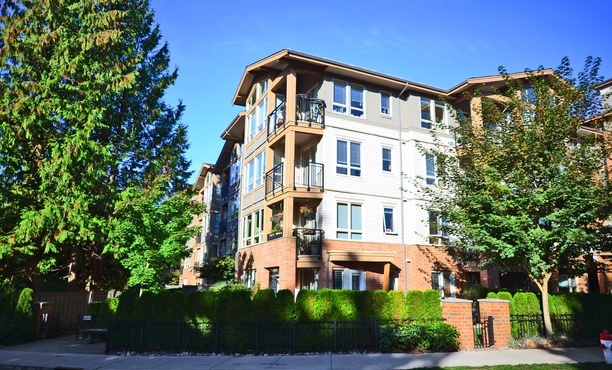 View my new listing for sale at 2307 - 939 Homer Street, Vancouver and currently listed at 550000. Dollarton listing coming next week! Come build your dream home! Priced below tax value, this is a fantastic opportunity to acquire a large (94x150 = 14100 sq ft) lot in desirable Lower Dollarton. RS2 zoning means you can build your 5000+ sq ft NEW HOME. Watch for details on Wednesday the 20th. OPEN IS CANCELLED ... PROPERTY IS SOLD! OPEN HOUSE Sunday November 17th from 2-4 pm: Rarely available 2 bedroom, 2 bathroom, unique ground floor, 997 S/E corner unit feels like your own house with a wrap around patio & landscaped garden with your own private entrance. Many upgrades featuring engineered bamboo H/W flooring, crown mouldings, California shutters & closets as well as custom-designed cabinetry. SS upgraded appliances, deluxe granite countertops, 9' ceilings, built in alarm system & water filtration is also included. Fitness studio, meeting room & guest suite as well as a resident, live in manager. 2 parking stalls. This amazing, one-of-a-kind unit in Branches won't last long.